At iWave we’re passionate about what we do and believe that our solutions are second to none. We don’t like to brag, so we’ll let our customers do the talking. Check out the testimonials from our valued customers below. iWave is a crucial tool in our prospect research toolbox, and has greatly expanded the scope of our capabilities in terms of individual research and larger-scale prospecting projects. It is very easy to use, and when new features and content are added it is done so in a way that makes sense from a product development and fundraising intelligence standpoint. We are glad to partner with iWave and excited to see what the future holds! iWave is the first tool I use when researching a new individual, corporation or foundation. It’s fast, easy and very thorough. The control I get with iWave screening greatly reduces my clean-up afterward (which is so awesome) and the individual tabs for each search helps me drill down quick and easy. There’s so much I can learn on the source of wealth and behaviours’ of our prospects, iWave really helps makes our strategies incredibly solid – which is vital when meeting new individuals. I have been using iWave for a few months but only just recently took advantage of iWave screening to screen the parents of our incoming students. I was blown away by how easy it was to upload my data and to quickly see results. Not only has it helped me to identify some great US prospects, but it has opened up a whole new world of prospects in Canada. I have found some real hidden gems that I would have possibly never found without an individual search on the hundreds of them. I cannot state enough how invaluable this product is to me and to the work I do. A win for everyone in my office! 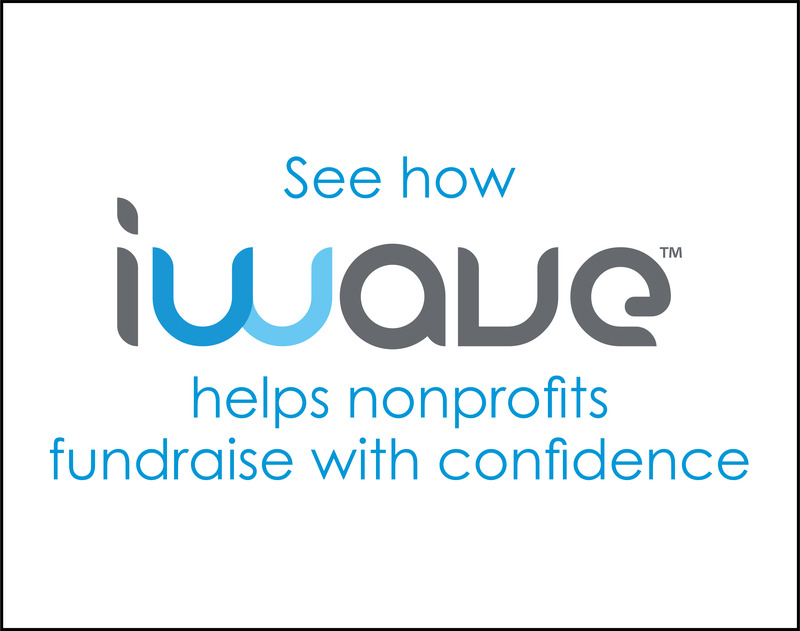 iWave has tremendously increased our development capacity across all segments—individual, corporate, foundation, and now even workplace giving! iWave’s databases are extensive and accurate, and their 360 search makes creating prospect profiles seamless and intuitive. iWave is a well-designed, one-stop shop, and I would highly recommend it to anyone in the development field. Once again, iWave is able to offer a quick, effective solution for my prospect research needs. The fact that I can instantly search for an industry and find relevant contacts (who also have high net worth and are philanthropic!) saves me and my team countless hours. I’ve never had a prospect research tool that is so customized to the exact needs of a fundraiser. I will sing iWave’s praises for as long as I’m in this industry! I am a researcher for a large organization, and out of all the research products we use, iWave is by far my favorite. iWave’s layout is easy to navigate, and I could not be happier with the results when using iWave’s. iWave is my go-to resource for research on individual prospects and donors. Not only does it kick-start my research on key people, but it is also highly useful for identifying new prospects, such as when we are planning events. I have always appreciated iWave’s leadership in our field which has resulted in my professional growth as a researcher and allowed me to continually raise the bar and deliver better results. As a freelancing Prospect Researcher, iWave has become indispensable to my daily work. Its depth of information, spanning Canada and the USA makes it the perfect one-stop-shop for research on leading prospects. It’s an easy to use platform that makes it stand head and shoulders above others. I have been using iWave for years, and it has not only made my job more efficient but also makes me stand out with my clients.